Home Travel guides Koh Yao Noi travel guide – Thailand’s best kept secret! Koh Yao Noi travel guide – Thailand’s best kept secret! Thailand is best known for its spectacular beaches, friendly people and cheap hotel prices. Koh Yao Noi offers the best of Thailand – without the tourist hordes! Phuket is a major tourist magnet in Thailand. Being surrounded by the Andaman Sea with its amazing beaches, warm sea, coral reefs and spectacular rock formation it sure makes a good impression in the travel catalog. But in recent years ever increasing amounts of tourists came to the province. The warm climate, the low price level, and a fairly high hotel standard are the main reasons for this trend. Here, every European can feel like a king. First of all, there are close to no hotels on the island. Then there are no major cities either. Just a small town and a few villages – that’s it! There are no markets, no temples and certainly no malls full of souvenirs. 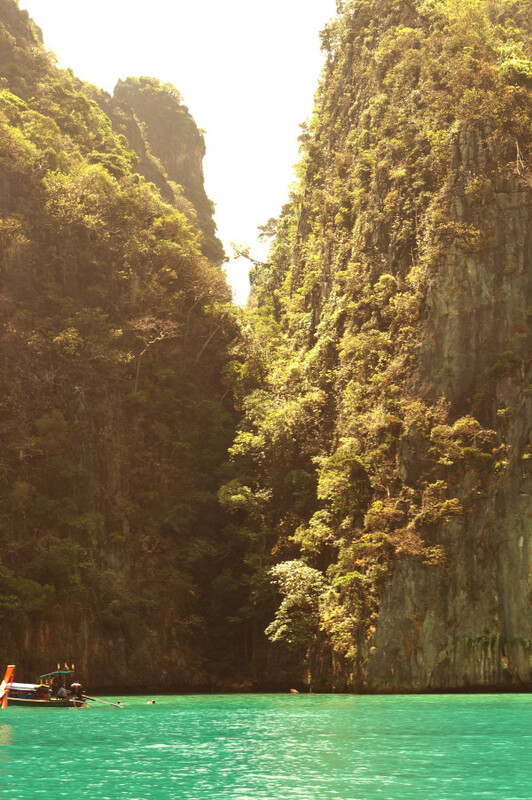 There is just Thailand’s beautiful nature and an unobstructed view on the truly incomparable beauty of Phang Nga Bay. Unlike Phuket, you will hardly even find a Koh Yao Noi travel guide on the web at all. So in essence: If you really want to forget all about the daily grind at home this is the perfect place! 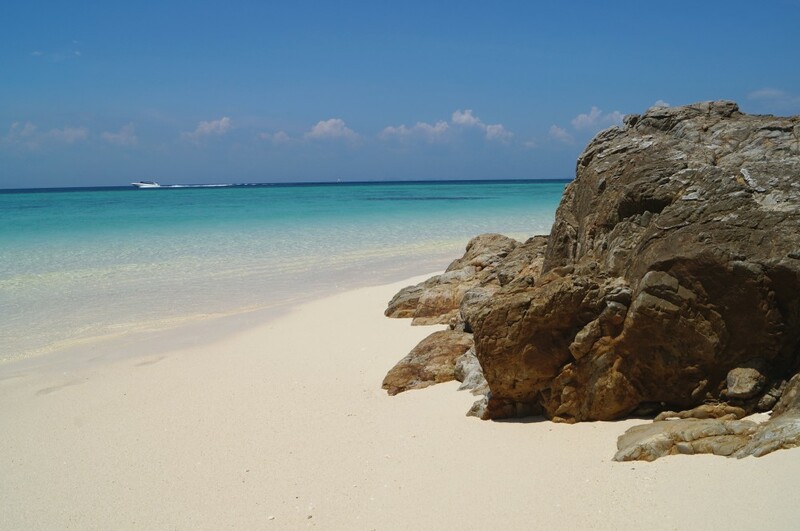 You will have the beach to yourself and you will certainly not run across any tourist from your hometown asking you where to find that market with those cheap t-shirts. 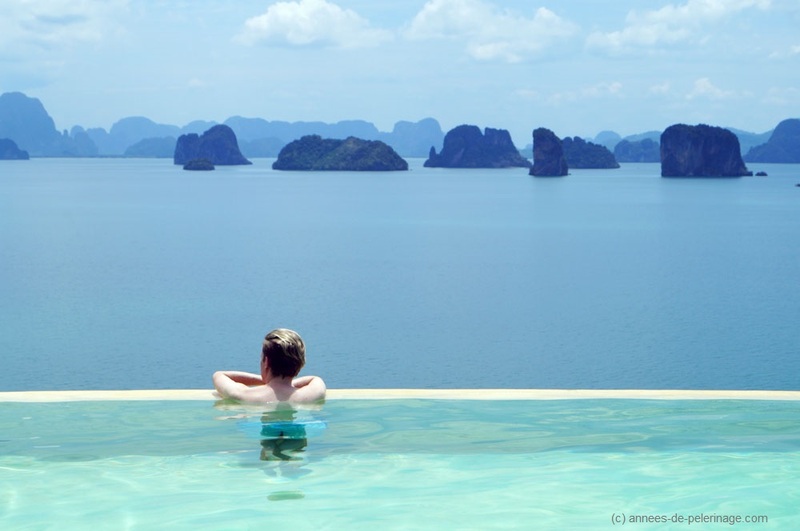 You will have Koh Yao Noi to yourself – or as close as this is deemed possible in Thailand. Obviously, this is connected to the fact that there is actually little to do on the island. This, however, gives you the unique opportunity to spend quality time with your loved ones on the beach in perfect privacy. Do not underestimate this fact. There are few places in Thailand where you will be alone on the beach (or anywhere else on this planet for that matter)! Wherever you go in Phuket you would normally find peddlers, mobile massage services and of course other tourists. Some people really enjoy this kind of socializing – for others, it’s the stuff of their nightmares. If you belong to the latter kind then being alone on the beach is the ultimate luxury and Koh Yah Noi the place of your dreams! Now naturally you won’t want to spend your whole vacation getting a tan while listening to the shallow waves of the Phang Nga Bay, even though it feels like you got that jaw-dropping view all to yourself. While being a very sparsely populated island, it is still worth to rent a scooter and explore the island a bit. Be not afraid: This is not Phuket and certainly nothing in the way of Bangkok’s traffic jams. Most likely you will have the road all to yourself. By motorbike or scooter, you will be able to reach the small town on the west side of the island where the locals buy their foodstuff and other items of daily need. This is also where the only bank on the island is located. A couple of restaurants can be found along the coastal road and of course, a lot of beautiful landscape to explore. Now mind you: you will probably not need more than half a day to cover the island that way. On a plus side, you will experience the rural Thailand so few regular tourists get to see. Since most of the 4.000 inhabitants of Koh Yao Noi are Muslim you will also be able to get to know another facet of the colorful country. If you like to motorbike and are an experienced driver there are also a lot of dirt trails to enjoy. Setting aside the peaceful quietness of an undisturbed island straight from the picture book, the other major advantage of the island is its location. 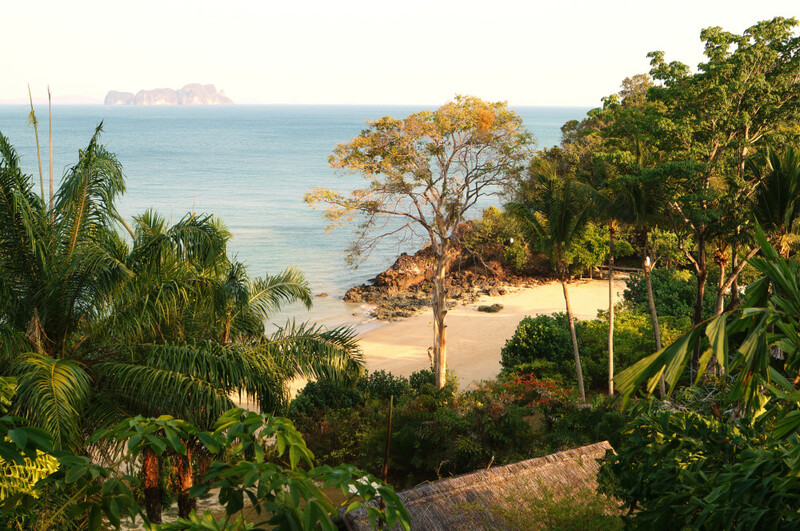 Sitting right in the middle of the Andaman Sea it is the perfect spot to start your excursions. 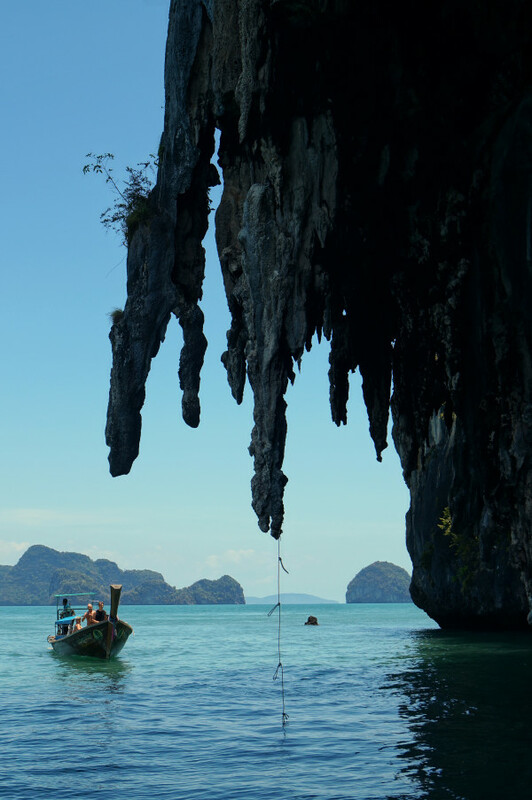 Most tourists will want to see Koh Phi Phi and most will want to see James Bond Island (read my travel guide here). 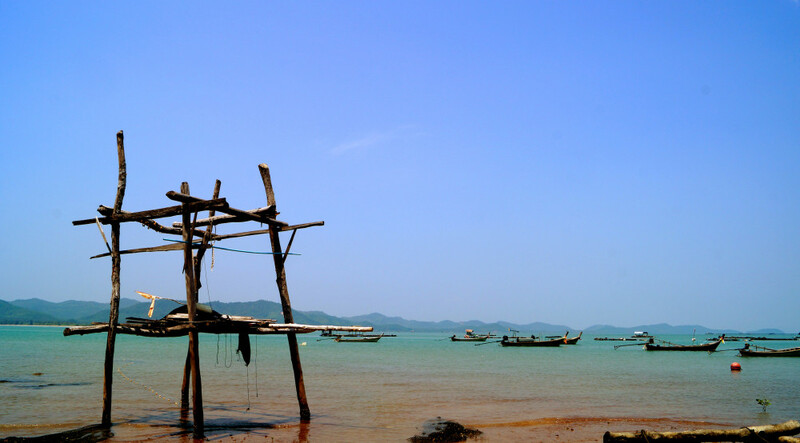 Both islands are within easy reach by boat from Koh Yao Noi. Also, good snorkeling grounds can be found close by. Here, Koh Yao Noi’s proximity to all those nature reserves pays off: You will be able to reach said destinations way before the crowds from Phuket will swarm all over the place. Rent yourself a boat with your own captain so you can stop when and where you want to. The last thing you want is rushing through the spectacular landscape you will face in the waters surrounding Koh Yao Noi. Also, there are is the reason why all the scheduled tourist boats are so cheap – they are usually quite crowded. You do not want to spoil your vacations that way to save a few Baht. A short day trip to the mainland is possible as well. 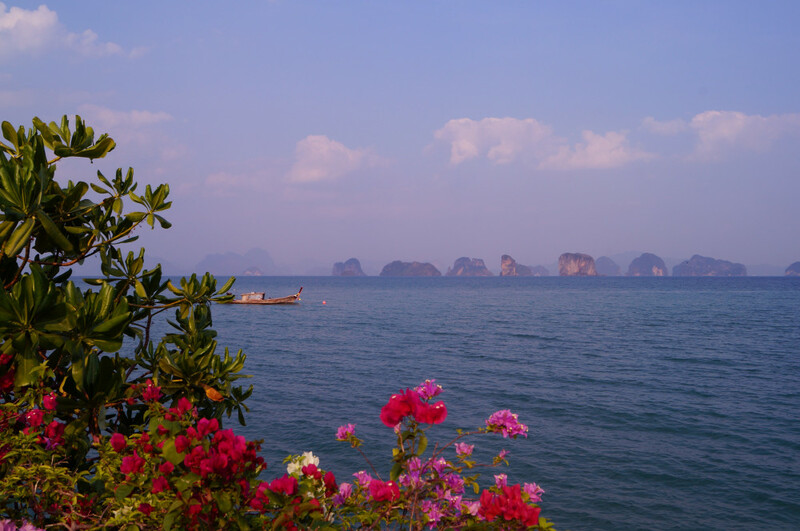 There are in fact quite a lot of regular ferries passing the island – either to Krabi or to Phuket. The ferries will be dead cheap and only cost a couple of hundred Baht and I recommend you to go for that option. Make sure to check the timetable before you leave, since departure times and frequency greatly vary from season to season. I already mentioned that there are hardly any hotels on the island. 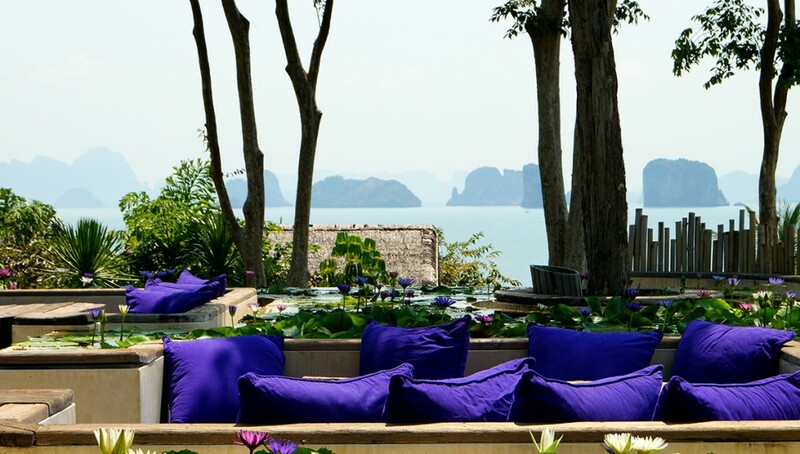 Now, this might depend a bit on your funds and personal likes but in my opinion, there is just one hotel worth mentioning on the island: The Six Senses Koh Yao Noi. 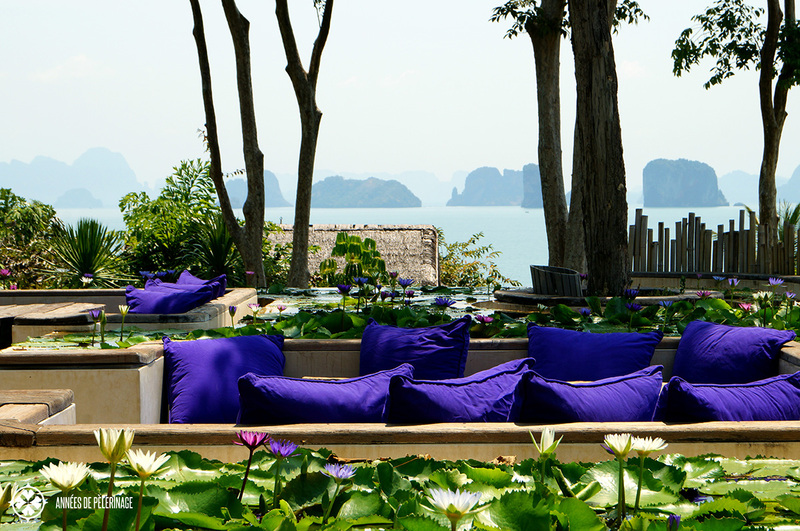 Located on the east coast with a perfect view on the spectacular karst cathedrals of the Phang Nga Bay this is where you would want to stay if you really want to indulge yourself. It also has a couple of good restaurants you could drop by if you don’t get a room there. As a rule of thumb, Koh Yao Noi shares the same weather as Phuket and Krabi. So the best time to be there will be between November and April, April being the hottest. You really do not want to go there during the monsoon since the island offers you little in the way of shopping, museums or other indoor activities. Other than that, this spectacular island is really worth a visit: for its serenity, for its beautiful nature and most of all for its breathtaking view over the Phang Nga Bay. 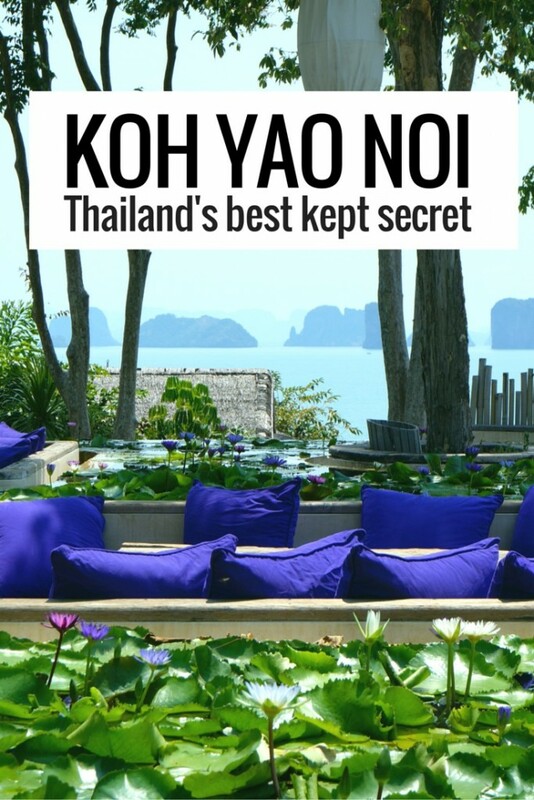 Did you like my Koh Yao Noi travel guide? Share it! Hey, thanks for the useful information. We will be staying on Koh Yao Noi for three nights in December, would you know of tour guides/agencies on Koh Yao that can arrange a private boat tour of Koh Phi Phi for us? sorry..I wouldn’t know as I stayed at the Six Senses Resort. They organized all my tours. But I remember a couple of small tourist booths along the upper west coast.